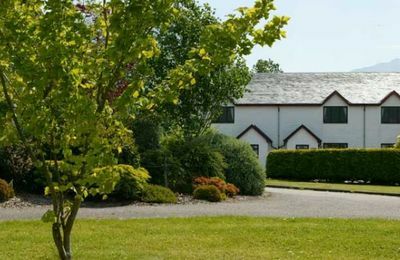 Discover and explore Glencoe in Scotland - one of the most well known and beautiful areas in the Highlands with comprehensive options on Glencoe accommodation and activities. 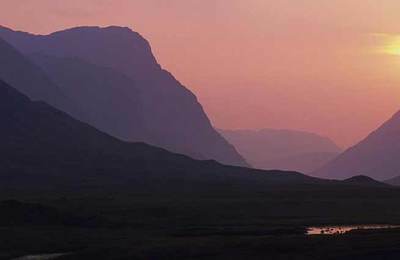 Glencoe lies to the south of Fort William and Ben Nevis and is only a 30 minute drive to this mountainous area of Lochaber. 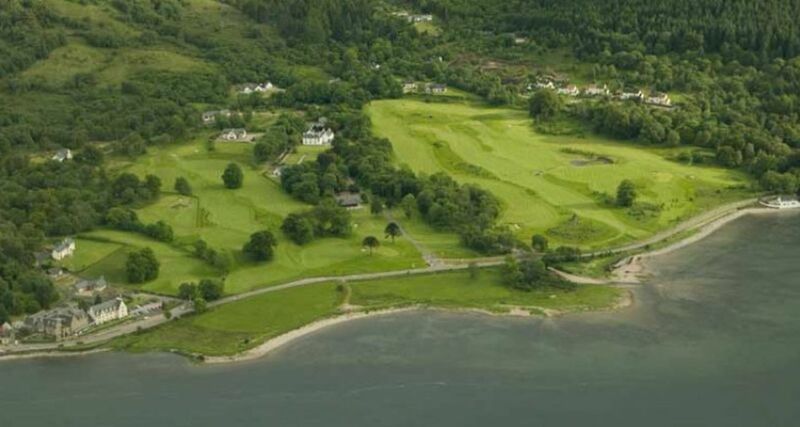 The scenery is dominated by this famous rural Highland glen and also by Loch Leven - a large tidal sea-loch. 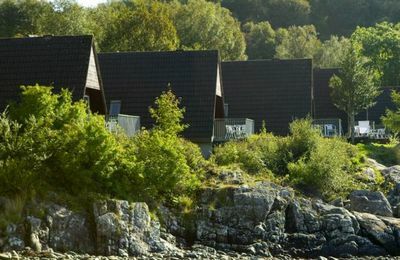 If you have not visited the area before you will really enjoy travelling through the mountains and then arriving at sea-level to wide and open panoramas. 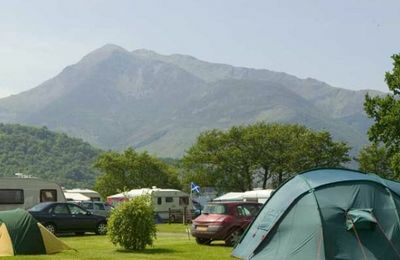 The Glencoe area makes a fantastic holiday destination where you can find excellent accommodation options from our local businesses. 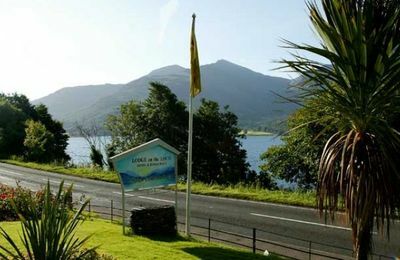 Discover useful information about the Glencoe, Kinlochleven, Ballachulish, Duror, Appin, Onich and Inchree areas. 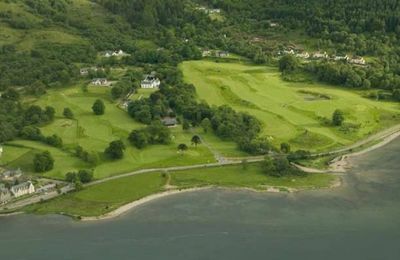 Try a game of golf at Dragons Tooth, or enjoy a long walk in the local forests - or climb one of the local "Munros". 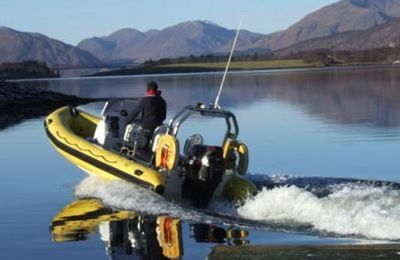 There are lots of outdoor activities to try including watersports, climbing, winter sports, photography and of course just enjoying the amazing Glencoe scenery. 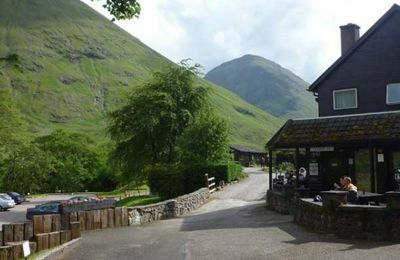 One of the most popular pubs and destination is the Clachaig Inn where you are guaranteed to enjoy the hospitality and cask ales. 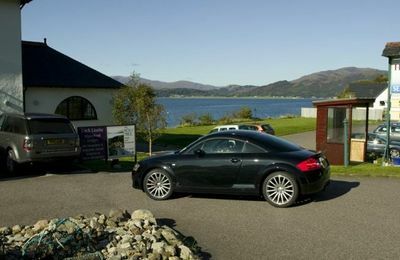 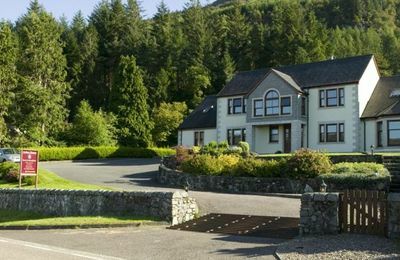 We recommend Invercoe Highland Holidays for a great self catering or touring destination near one of Scotland's most historic places. 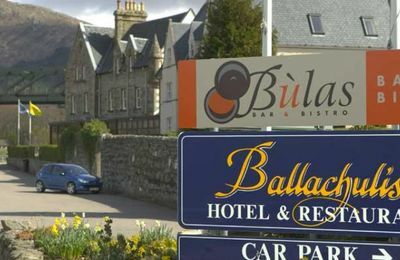 great accommodation and good food..
anyone for golf or B&B ?